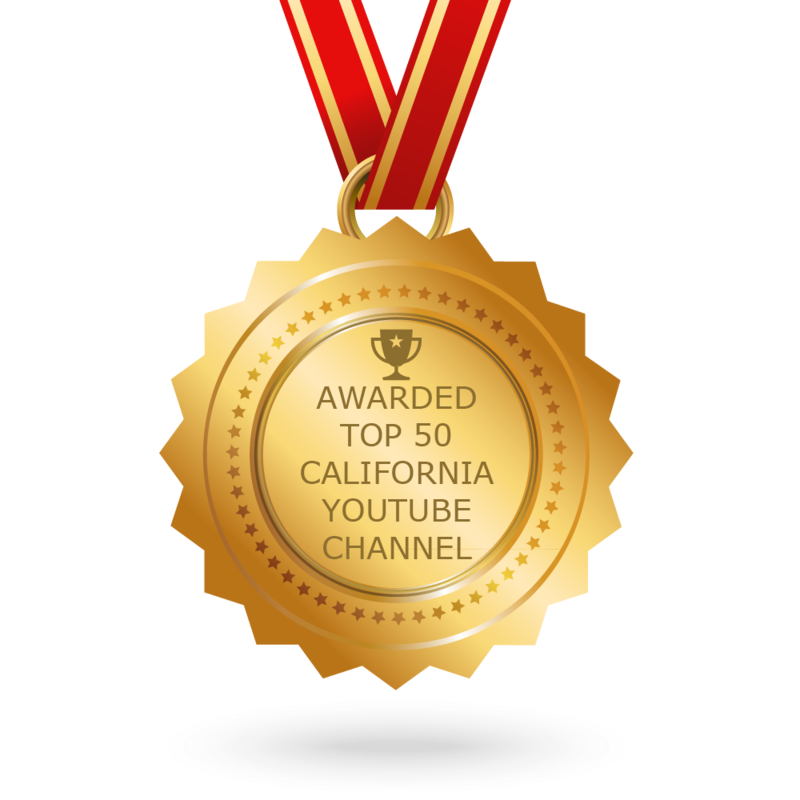 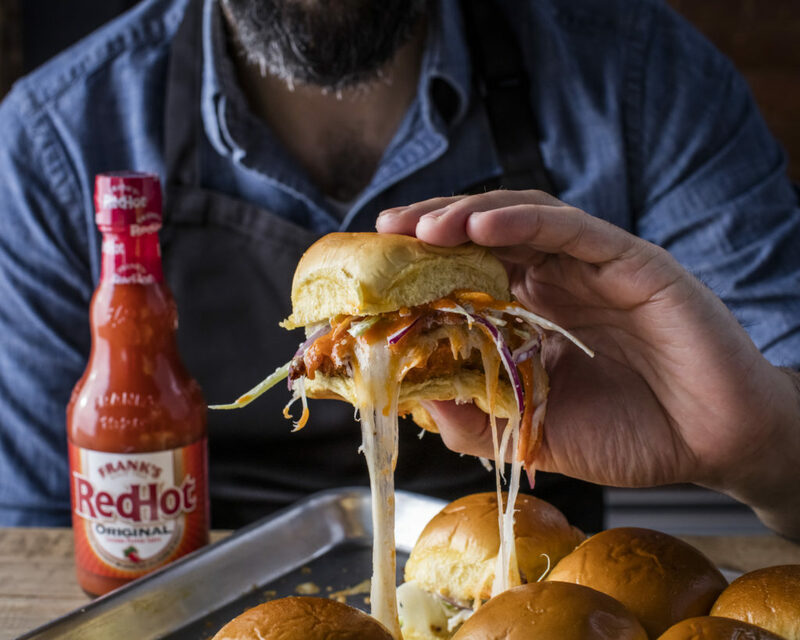 Filmmaker, chef and author Andrew Rea of YouTube’s Binging with Babish has partnered with Frank’s RedHot to develop three Game Day recipes. 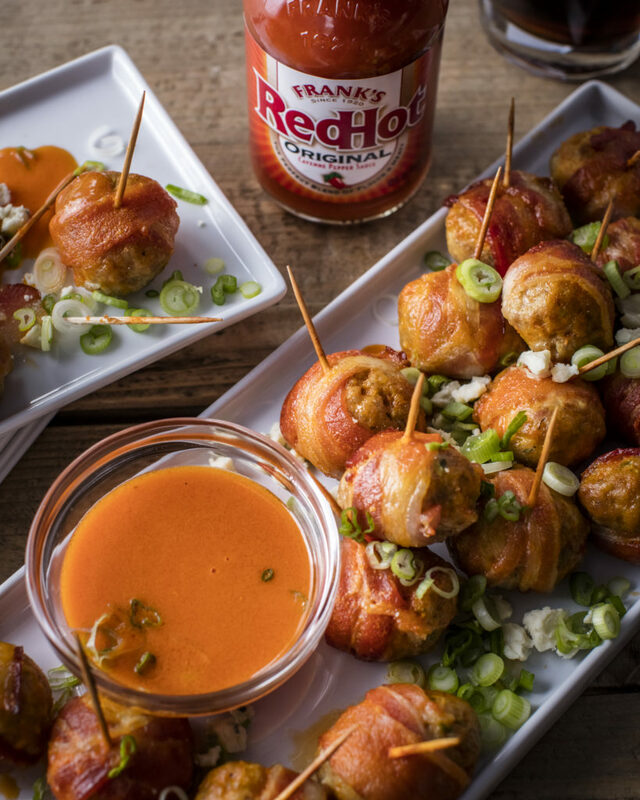 Each recipe takes a creative spin, highlighting the perfect blend of flavor and heat from Frank’s RedHot by putting that s#!t on party classics. 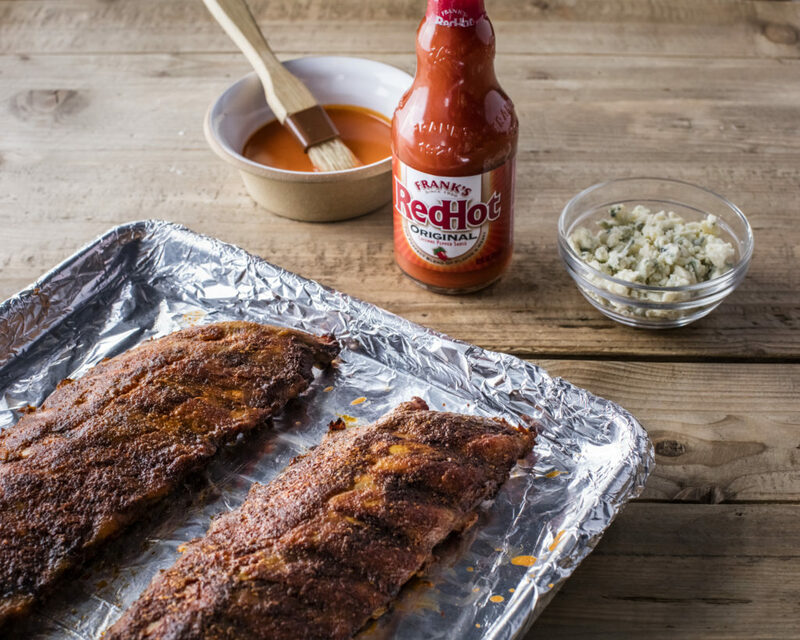 The three recipes, which promise to be the perfect addition to your game day party, are below. 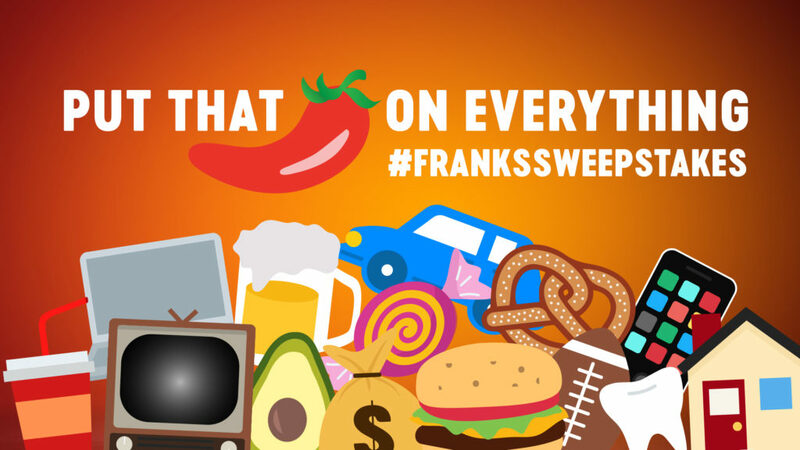 Frank’s is also asking participants on Twitter to “Put That Emoji on Everything” during game day for a chance to win prizes like gift cards, a trip, and even a car with #FranksSweepstakes.